I’ve been elbow deep in projects around the house that have left me so sore and pooped at the end of the day, all I can do is hit the pillow instead of blog. Don’t worry your pretty little head about it though. I promise I will update you guys with all sorts of goodies soon. I love the LOVE yarn letters from My Sister’s Suitcase. So pretty! Teal and Lime once again shows she’s a smartie pants by using pre-cut stair treads to create shelves. Plus, just look at the staging of those shelves. She has a great eye! Did you know you can grout vinyl flooring? I didn’t. But now I do thanks to SAS Interiors. She gives a great tutorial on how to easily replace a yucky floor. Hounds-tooth is the new black, and Don’t Disturb the Groove pulls it off beautifully on her made-over chair. Oh my word these GLITTER birdhouses are ah-dorable. 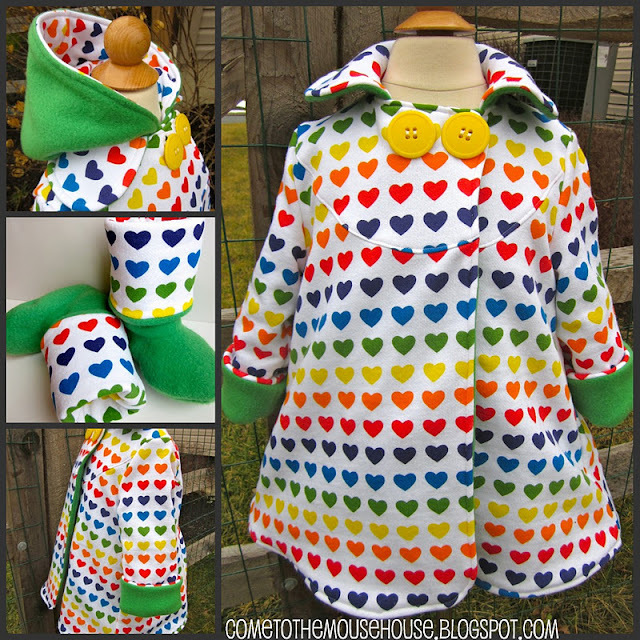 I Heart My Glue Gun shares how you can make them too! 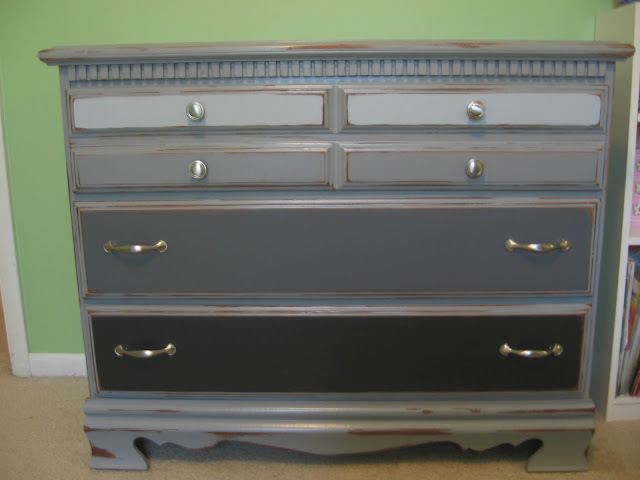 The Delectable Home does a gray ombre effect on her dresser and it couldn’t have turned out any more awesome. Check out this adorable lamp makeover from Silver Boxes. I LOVE the maps on the shade. Great idea! Dude. Check out this post from The Creative Imperative. 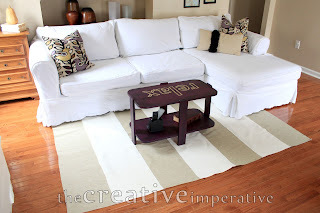 She took TABLE RUNNERS to create a rug. Bra-zilliant. How cute, adorable, and creative is this birthday calendar from Just Another Hang Up? Such a great and pretty idea. Setting for Four made some Pottery Barn knock-off candle votives and I “LOVE” them. I am in love with Superman’s Telephone Booth from Polish The Stars. What a perfect idea for an Action Hero bedroom. Oh my word, this is the cutest jacket I have ever seen. Welcome the the Mouse House is the master seamstress. Thanks for hosting, Allison! Can’t wait to see what you’ve bee working on. Hey Allison! Thank you so much for featuring my chair! I love your blog and great sense of humor! 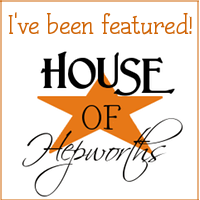 Such an honor to be featured here! Thanks for hosting such a great party! I look forward to seeing all the projects this week! 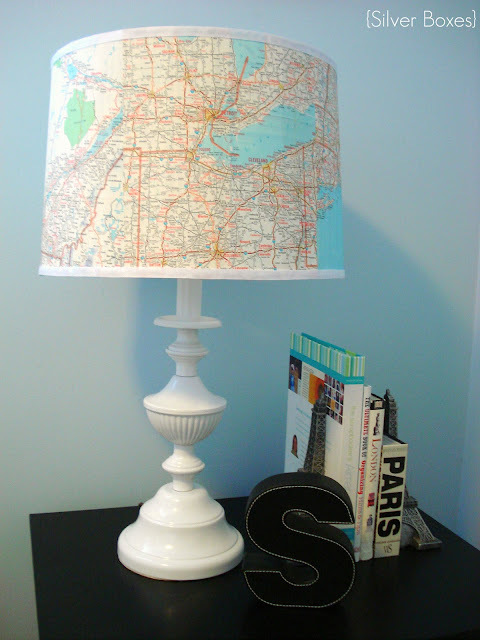 Love love love that map lampshade! I can’t wait to see what all you’ve been working on! How are you? Happy to join in this week – thank you kindly for hosting a fabulous linky party! Try to get some sleep & rest – after all your projects, I can’t wait to see what you have been up to!!! Take care and have a good night. 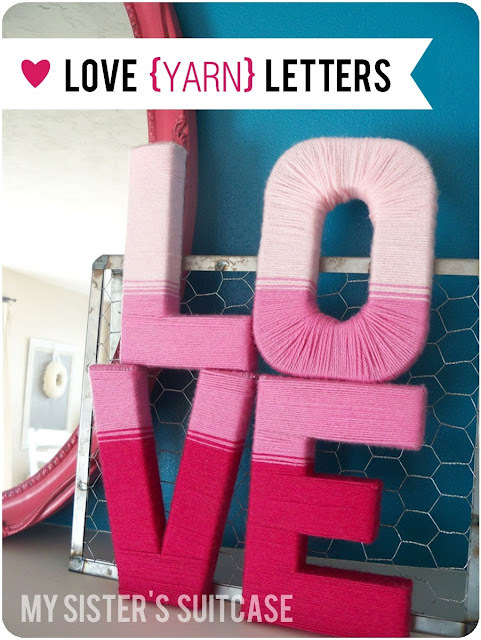 Thank you SO much for featuring our Yarn Letters 🙂 What a fun surprise for us!! I can’t wait to see what you’ve been working on… Have a great week! The jacket with the boots??! OooooMmmmmGeeee!!! Fabulous! I LOVE THAT LITTLE GIRL’S COAT!!!! Now, I just need to have a little girl in order to justify me making one. 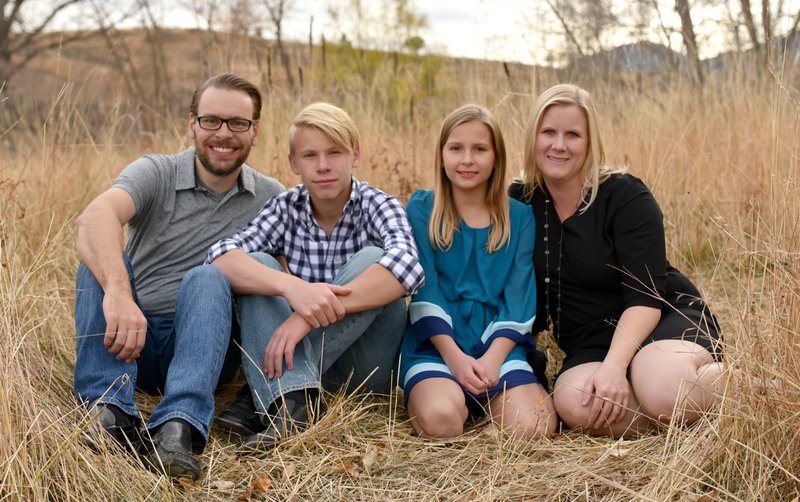 And, dang it, all I have are nephews-6 total! What’s with my family and their pro-creating only males? Seems a little sexist. And I don’t think the nephews would be into a polka dot jacket. (1) Something to look forward to-SPRING-has inspired my Springy, Silky Scarf Shirt. It’s easy to make, fun to wear and looks good on everyone. Thank you so much for including my shelves!!! And I love that telephone door. I have wanted to do something like that in my son’s room, but never had the guts until now! Friend! I’m glad you like my birdhouses!!!! 🙂 Thanks for featuring them! Thanks for hosting!! This is a great party! Awww, thanks so much for featuring my jacket and boots! I can’t wait to see all of the new projects this week!